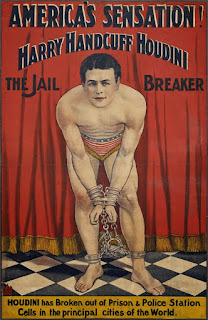 In honor of Harry Houdini's birthday ( he would have been 142 years old today! 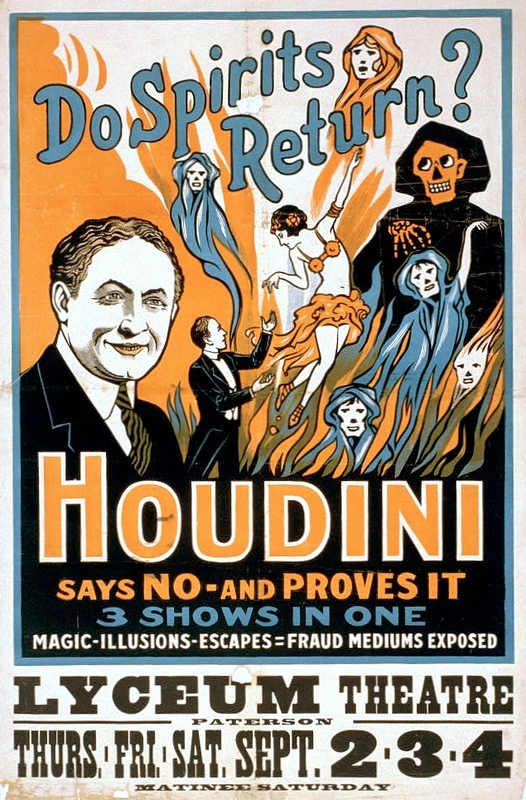 ), the children's history rock band the Deedle Deedle Dee's have released a new music video called Houdini, it features New York magician Cardone performing a straight jacket escape in Tompkin's Square Park, and Lloyd Miller (creative force of the Deedle Deedle Dee's) performing the song he wrote to celebrate the master magician. 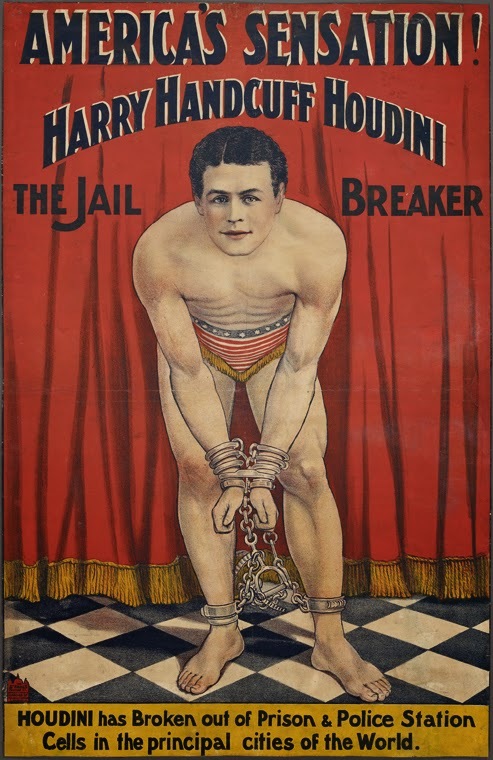 Houdini was one of the top entertainers in the world, a household name, and someone who made his fame and fortune by mystifying others. One of the books I read called him The First SuperHero, and I can definitely see that. When you watch the video, make sure to watch all the way to the end, there's some funny business after the song ends. 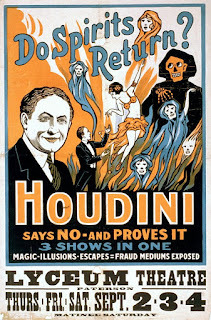 Here's some great books about Houdini available on Amazon, and below that some albums by the Deedle Deedle Dee's!